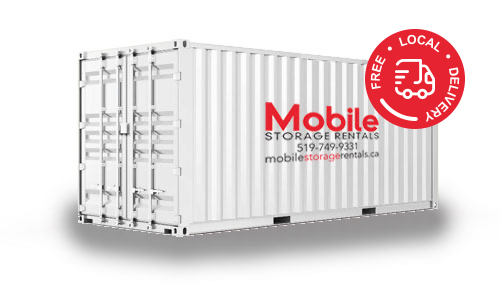 Rediscover your rec room, garage or business storage room! 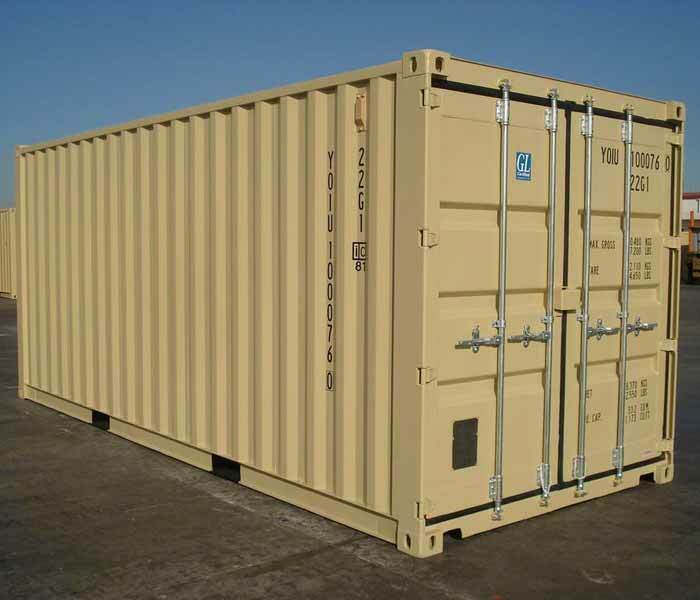 A Kitchener mini storage solution can be the key to simplifying your home or work environment. 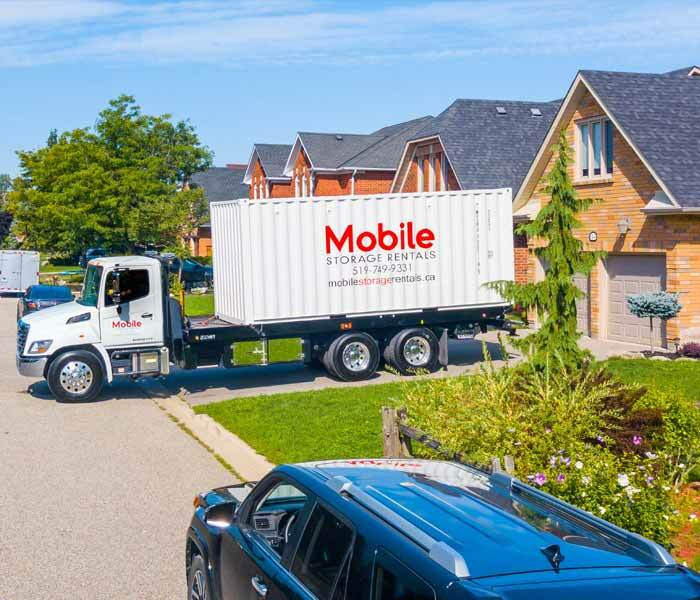 It’s easy, affordable, and at Mobile Storage Rentals, we help you every step of the way. Time to kick out the clutter and clean up your act! 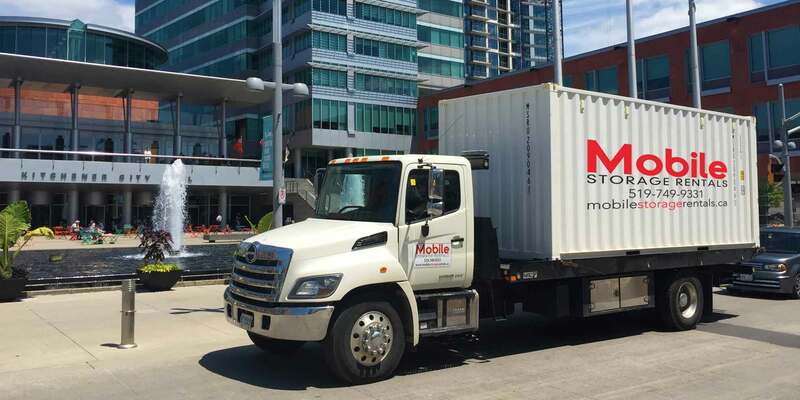 Whether business or residential, a simple de-cluttering, a major move, or a long term storage solution, you’ll find our Kitchener mini storage staff will provide you with the information and options to make an informed decision regarding your mini storage needs. 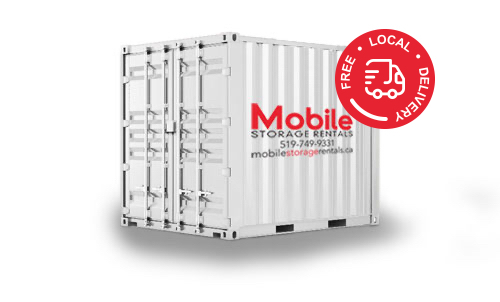 We are a locally owned family business, and with us you are always just a phone call away from all of your Kitchener mini storage needs. 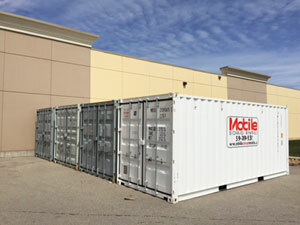 We invite you to explore our site, you will find lots of information on Kitchener mini storage. 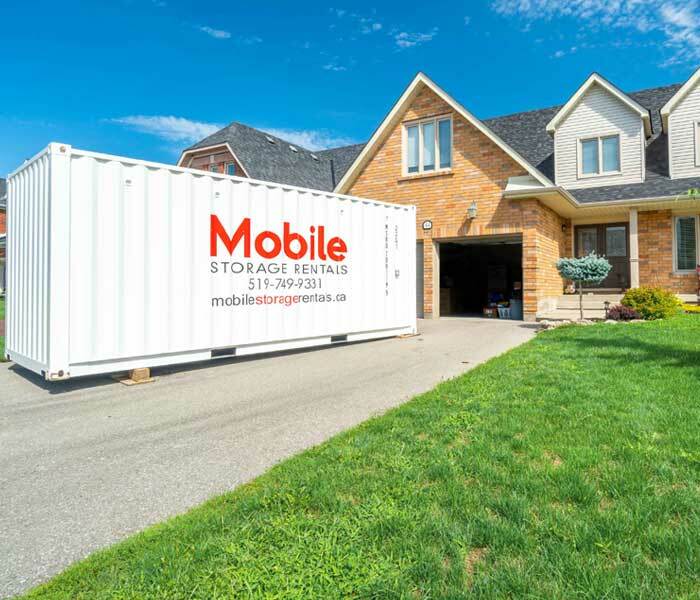 Once you are ready, we invite you to contact us for a free, no obligation quote for your Kitchener mini storage requirements.